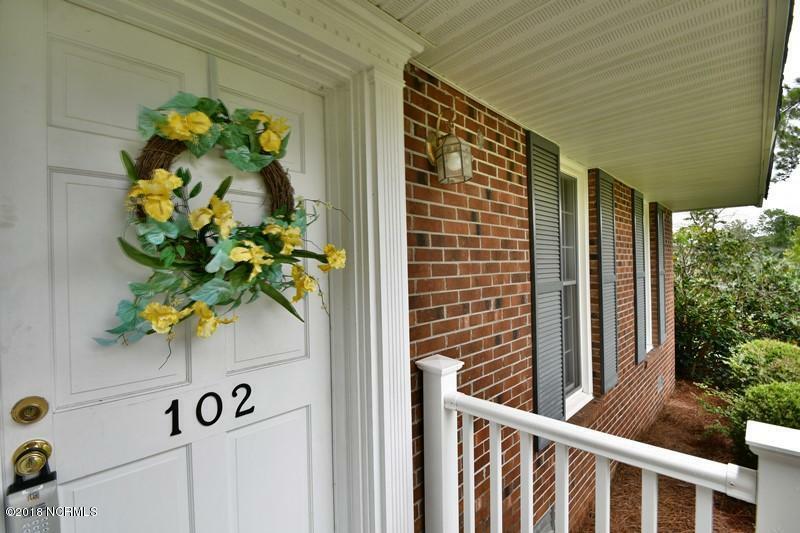 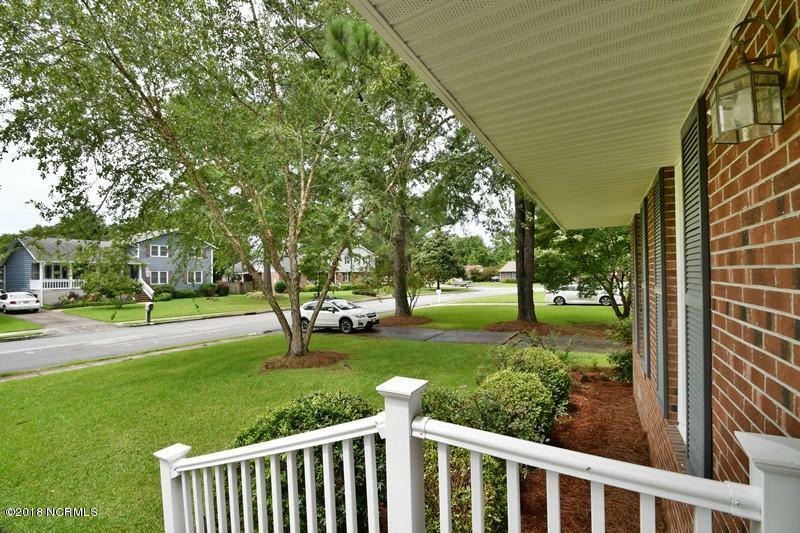 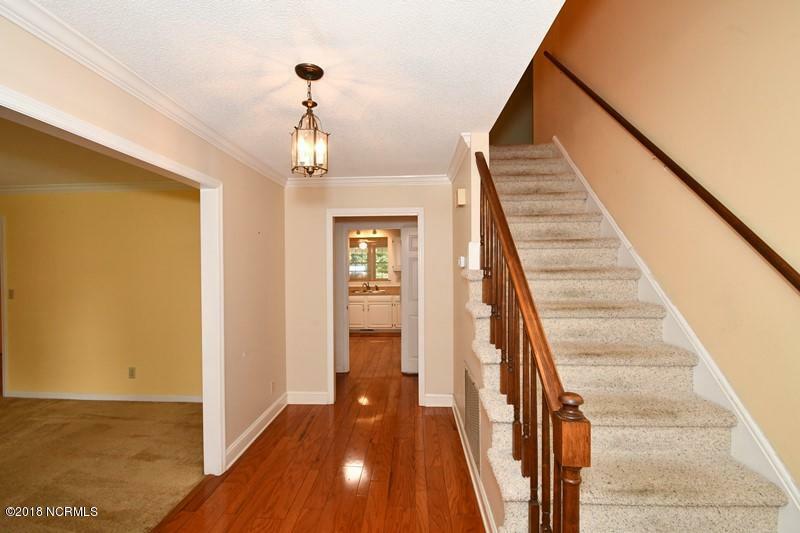 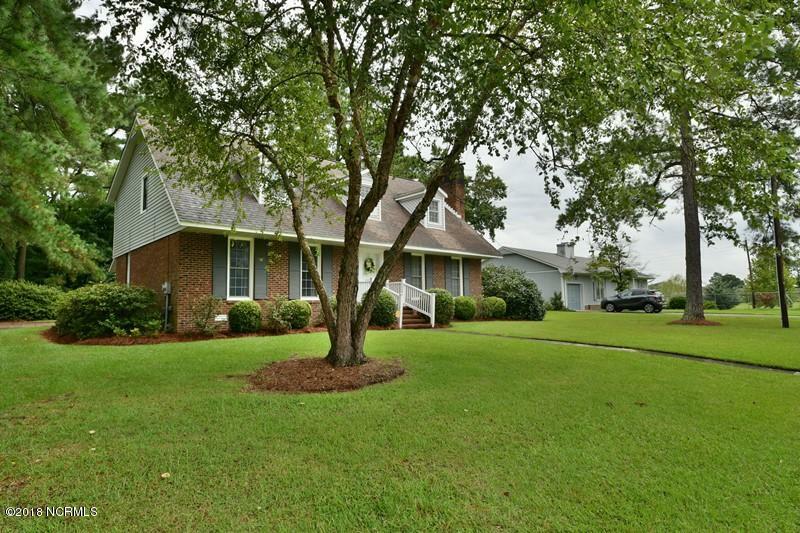 Beautiful family home in Northwoods Park, listen to the high school games from your back yard. 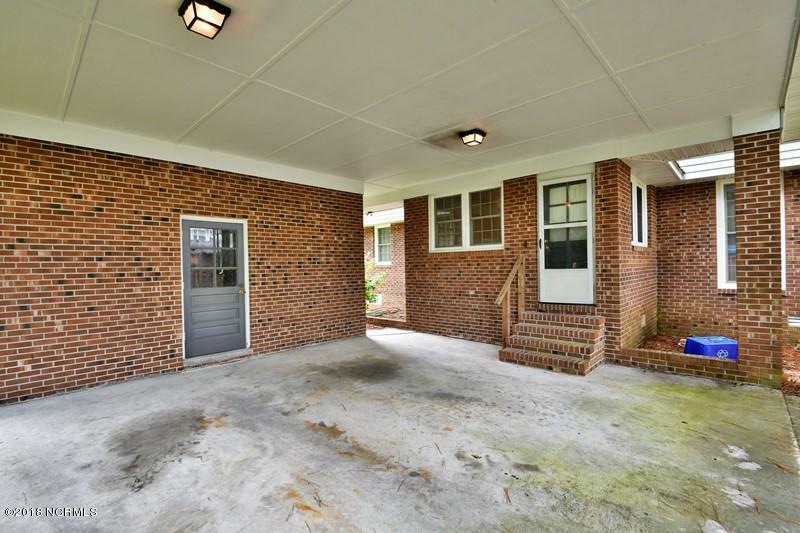 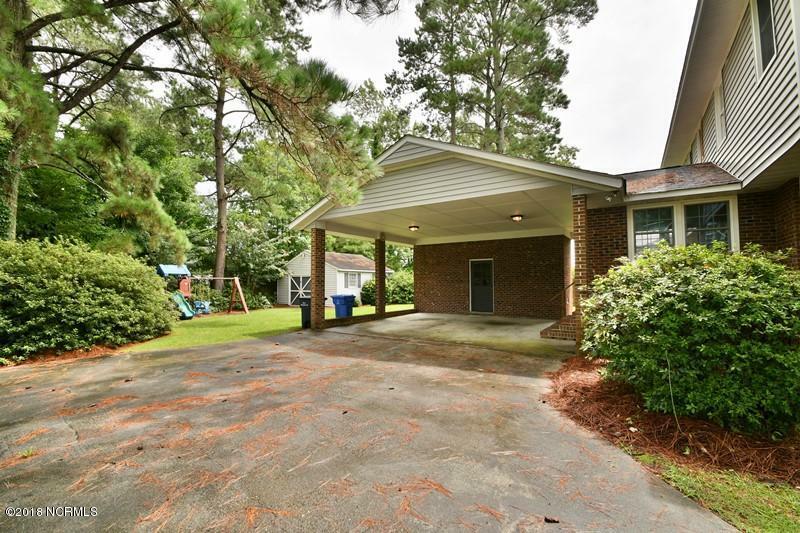 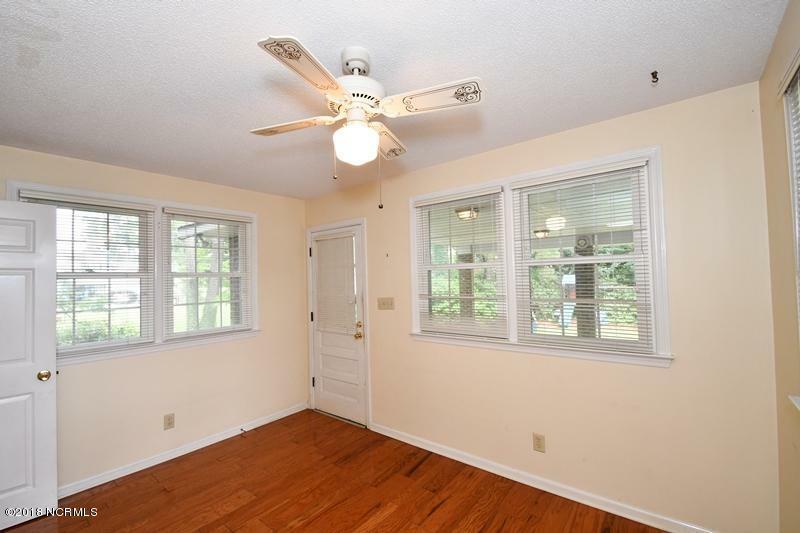 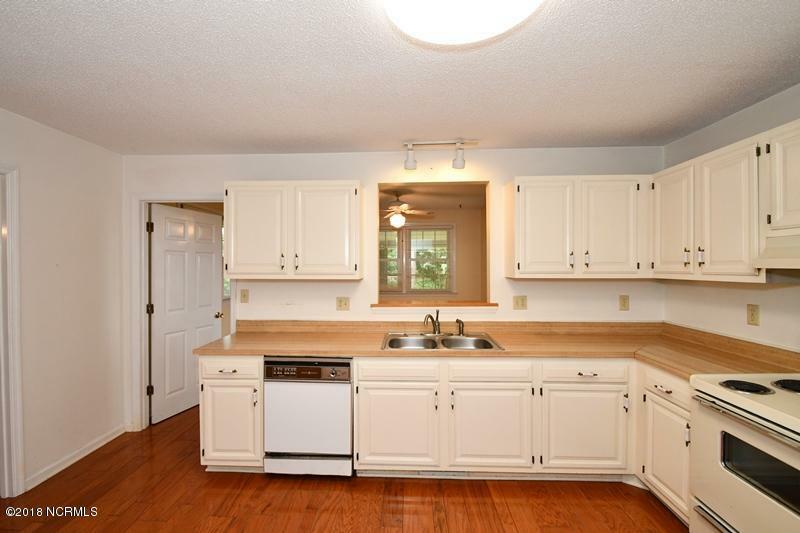 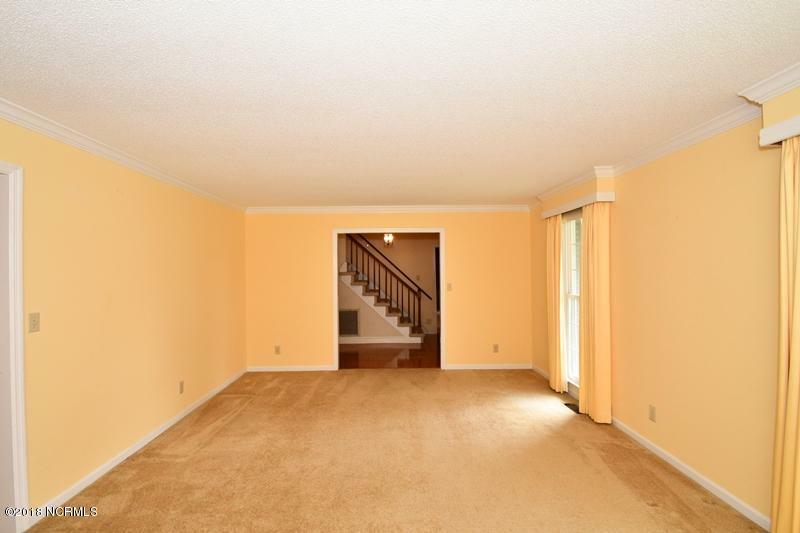 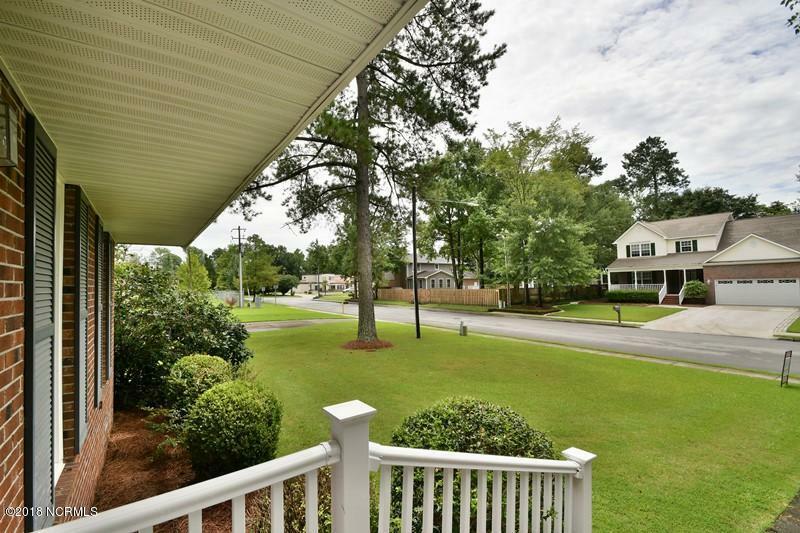 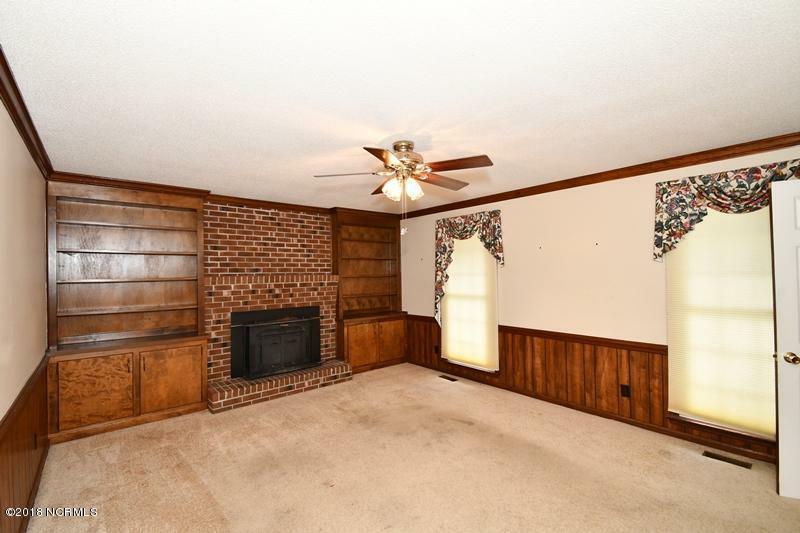 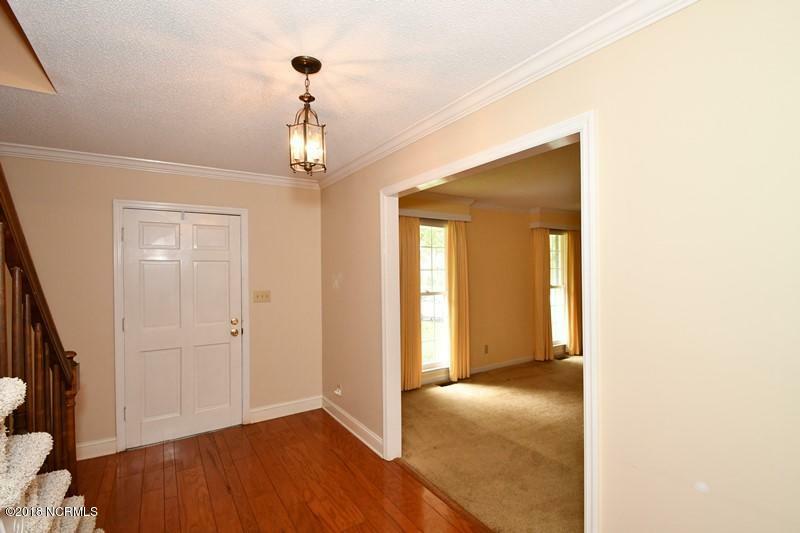 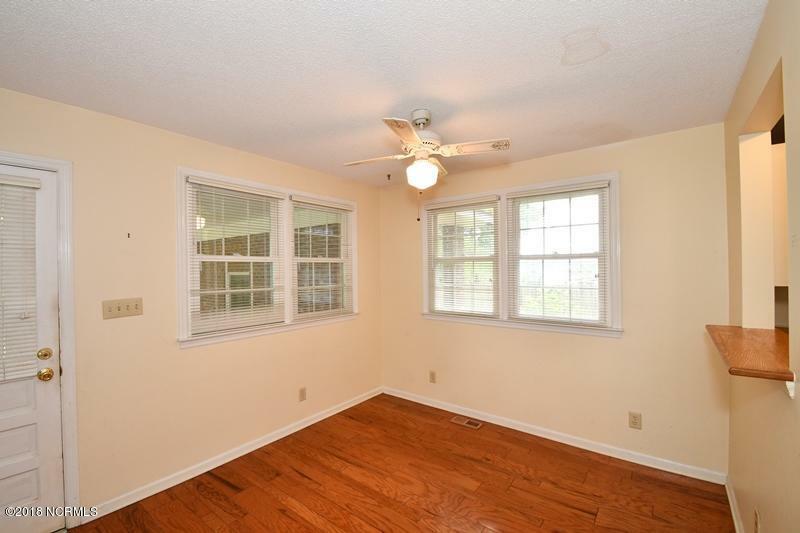 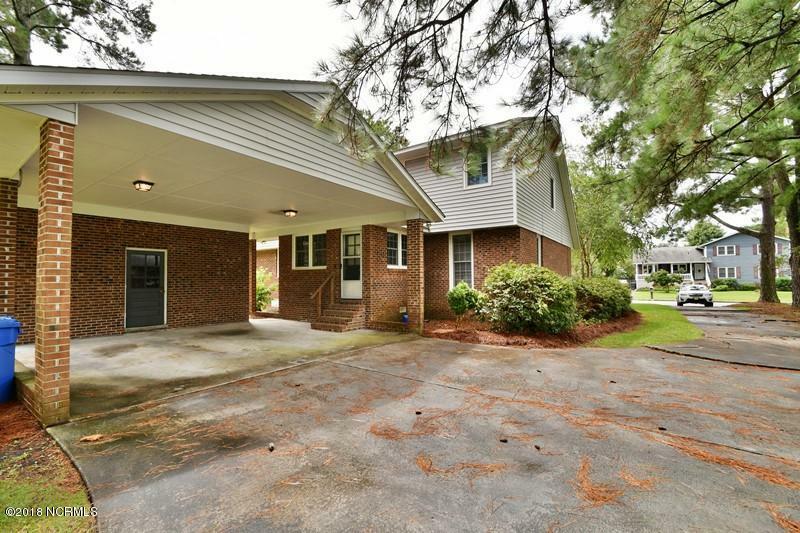 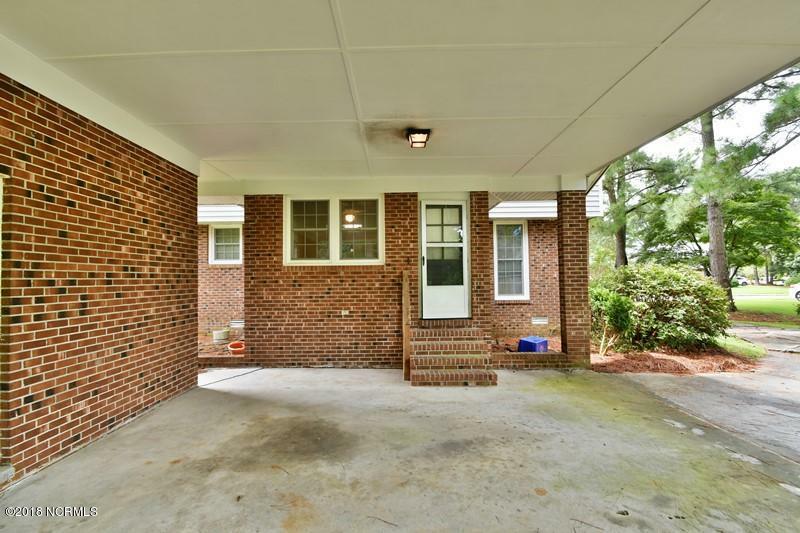 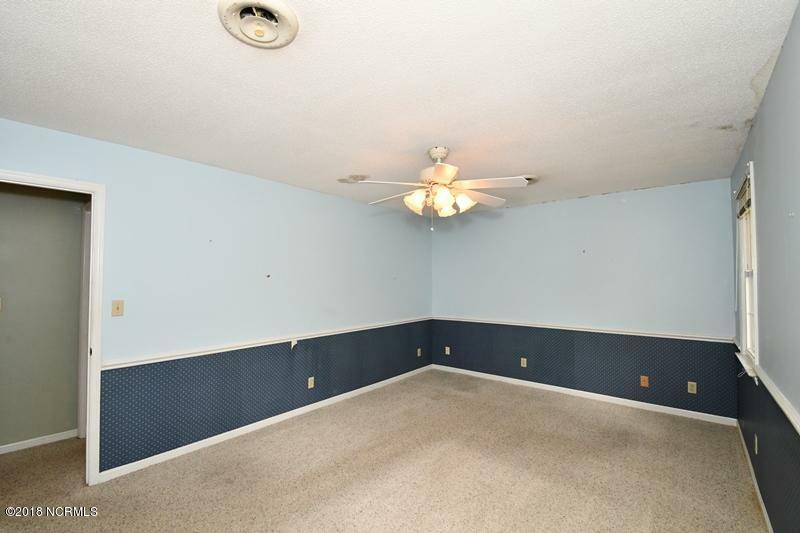 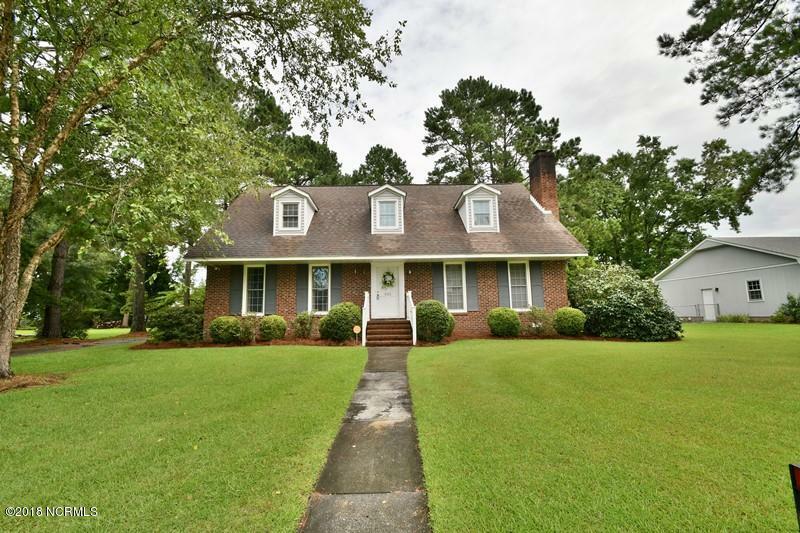 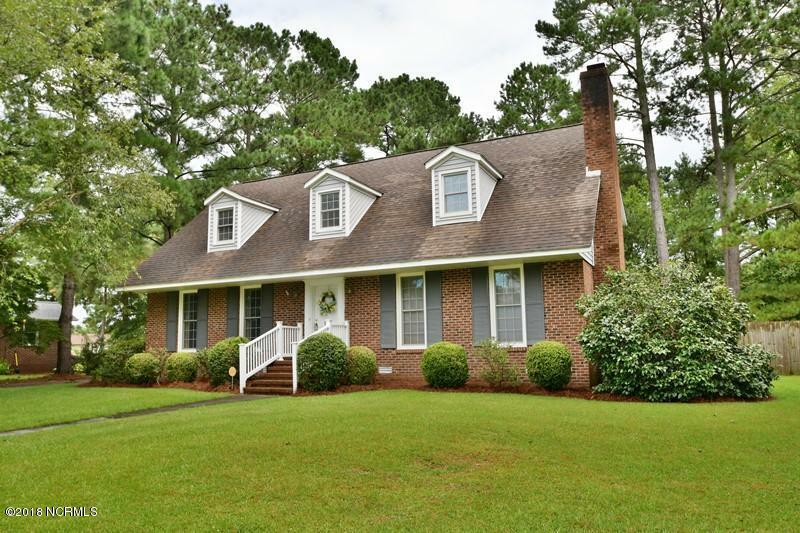 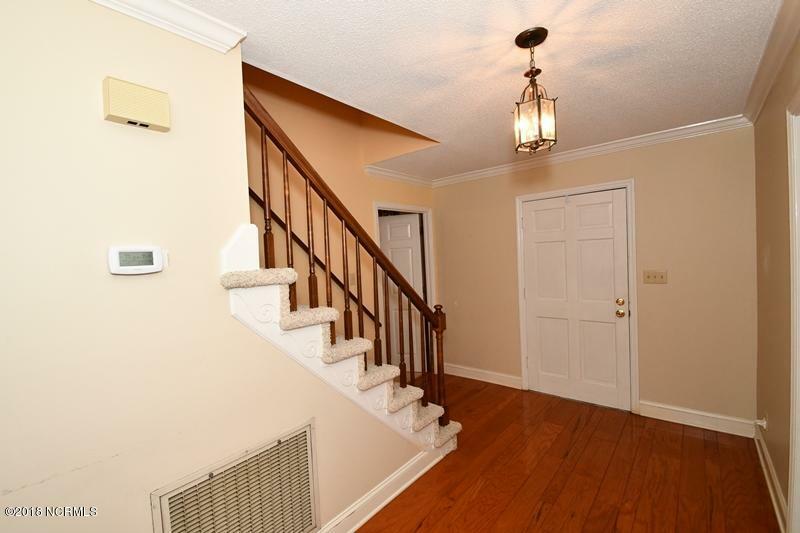 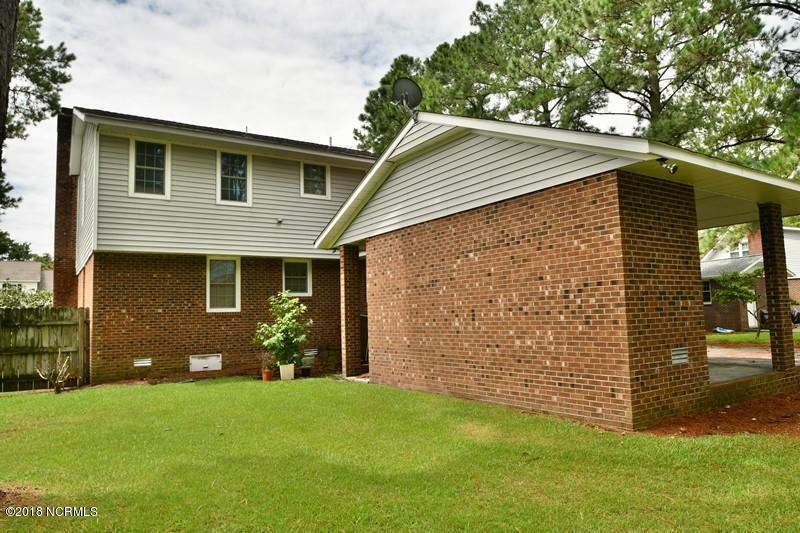 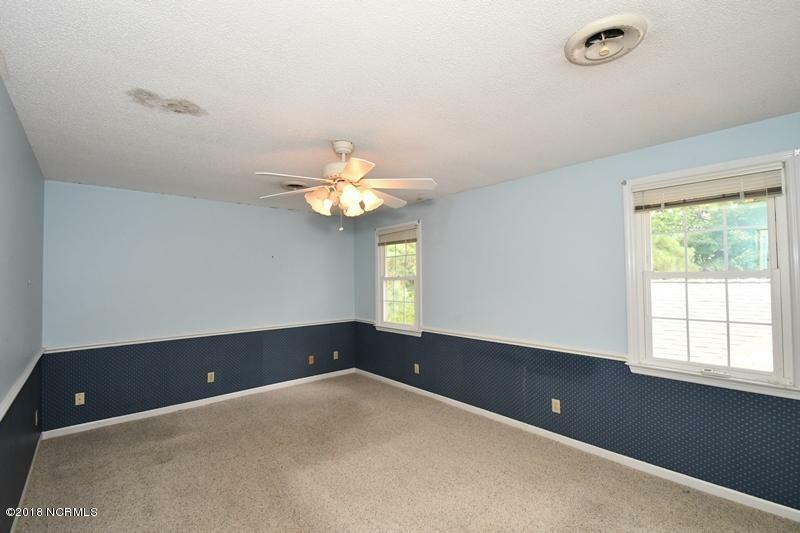 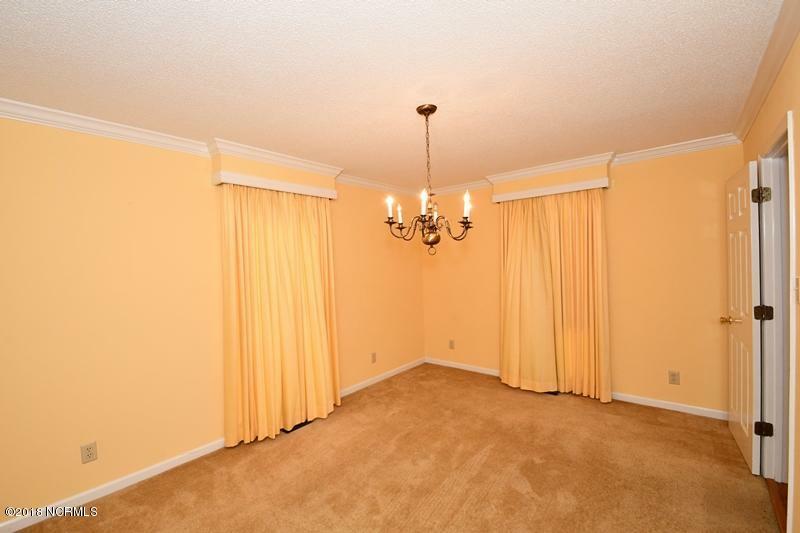 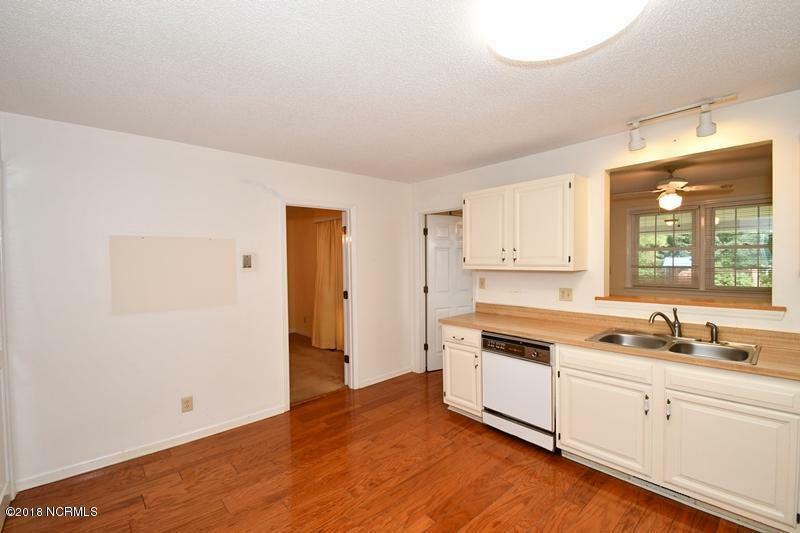 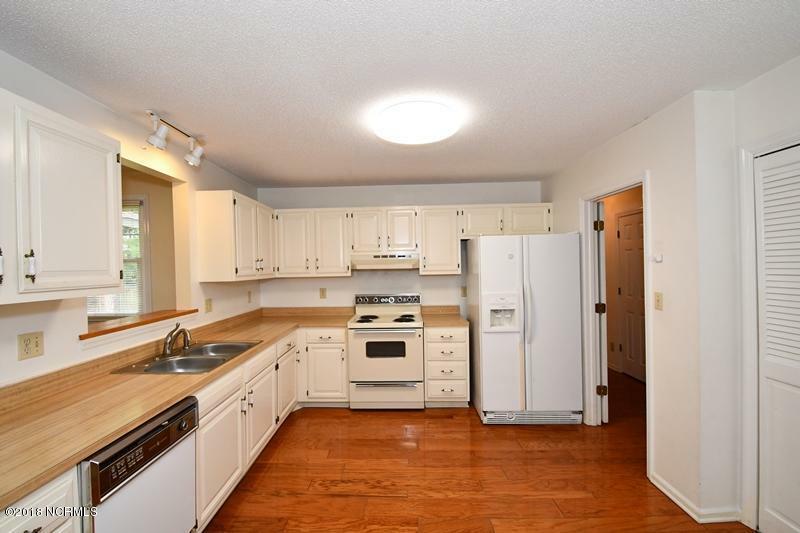 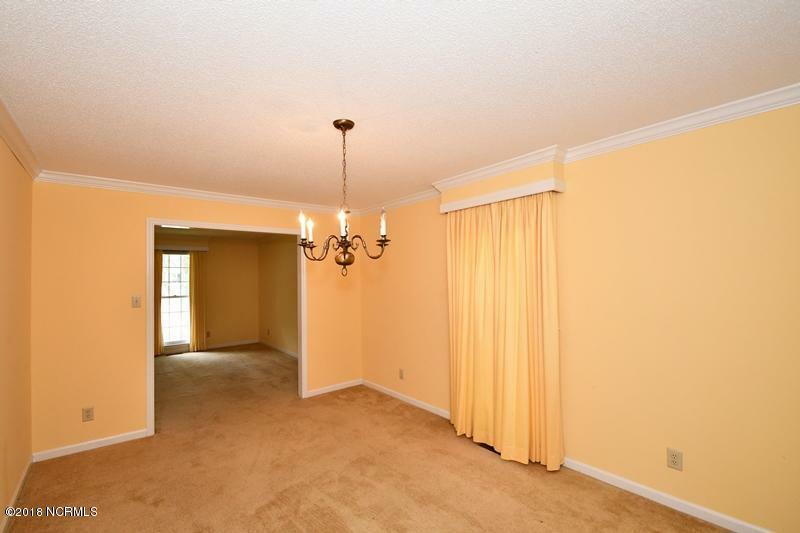 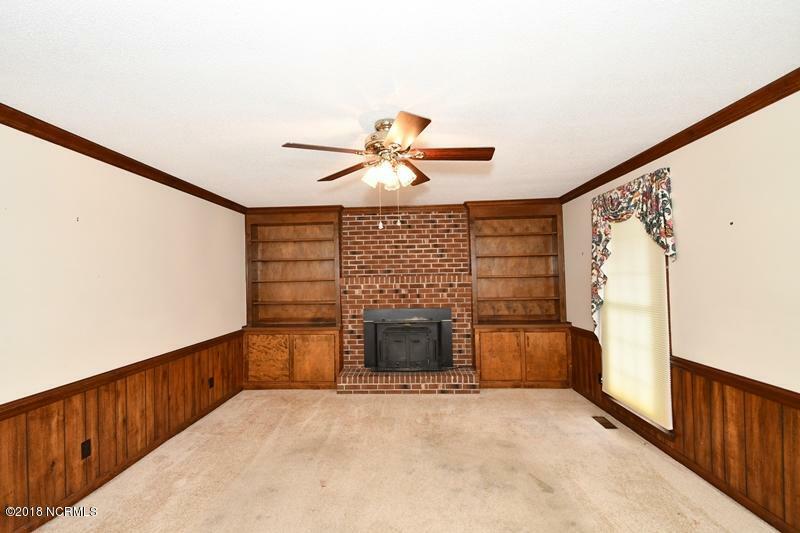 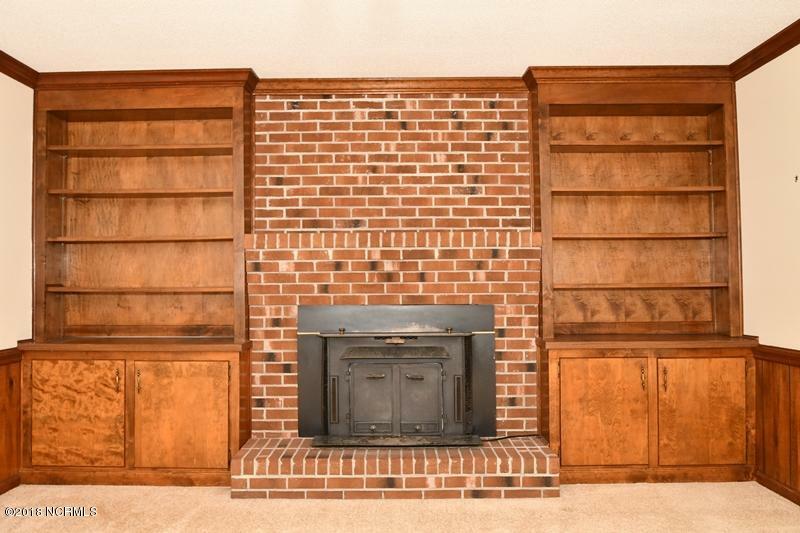 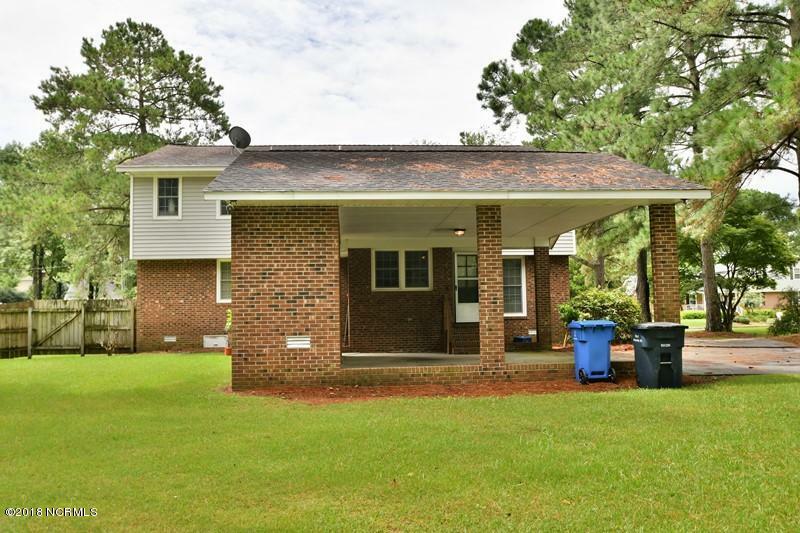 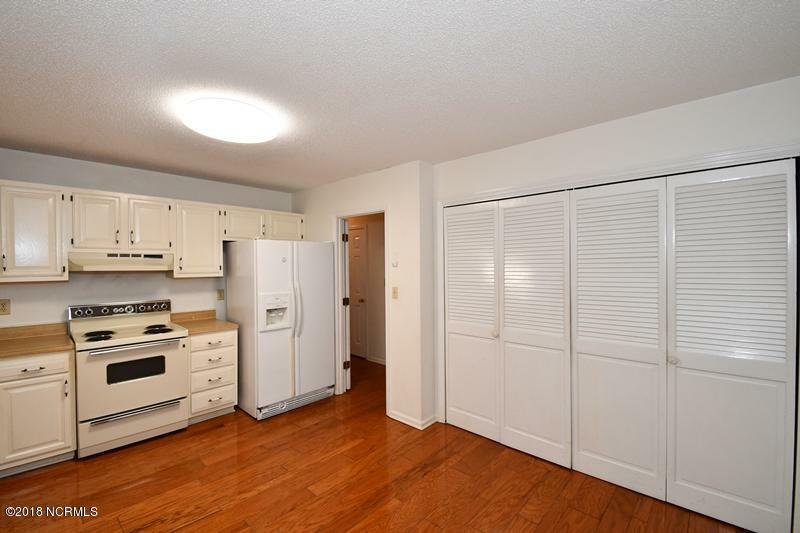 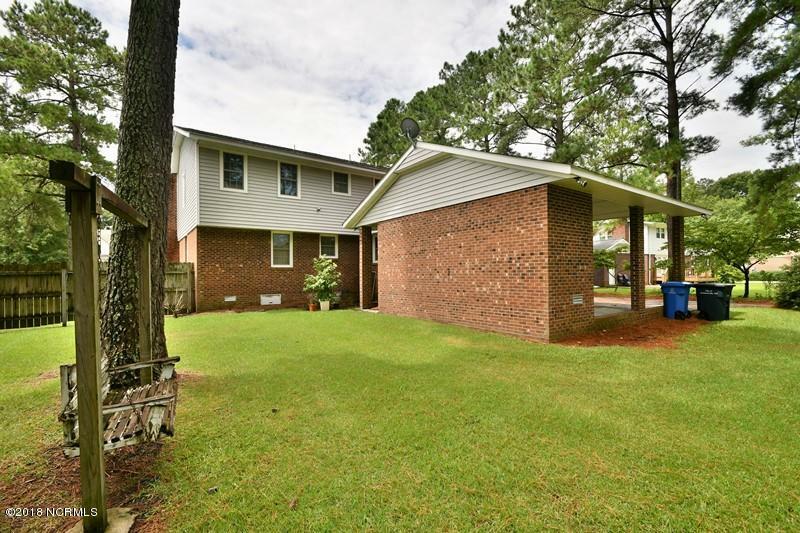 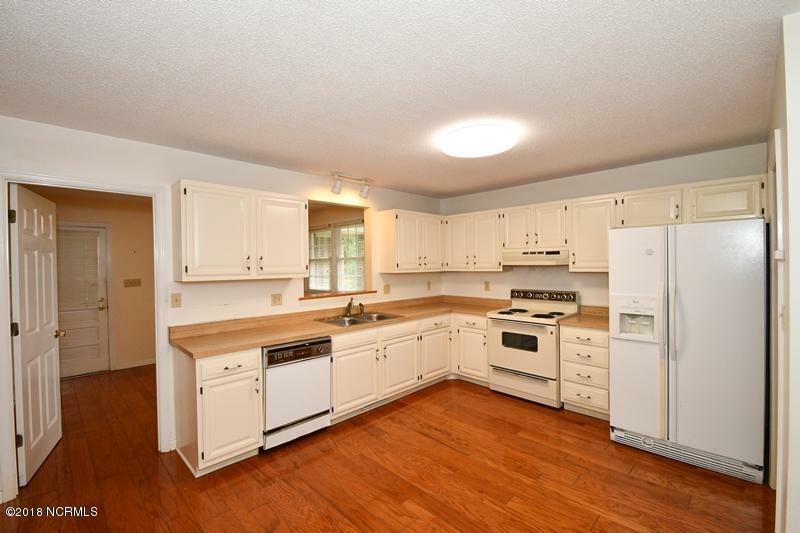 The home has tons of living space, Formal living room, dining room, eat in kitchen with large pantry, office/back mud room, and a large den with brick fireplace. 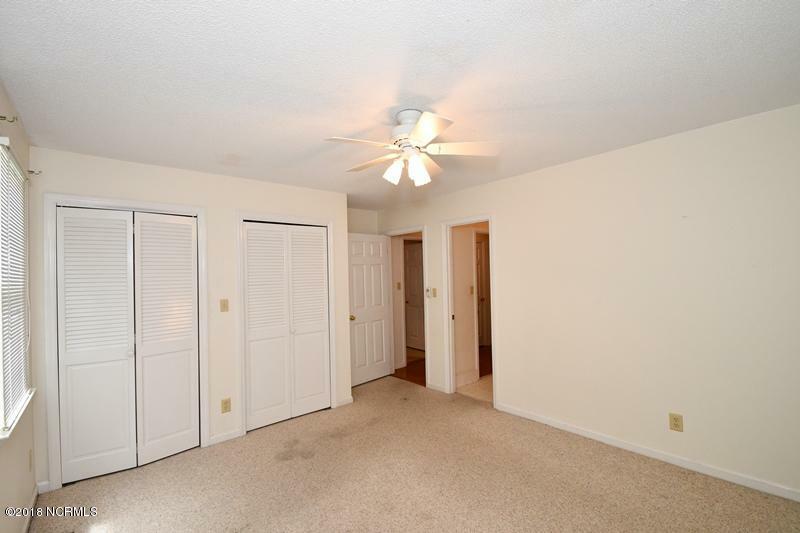 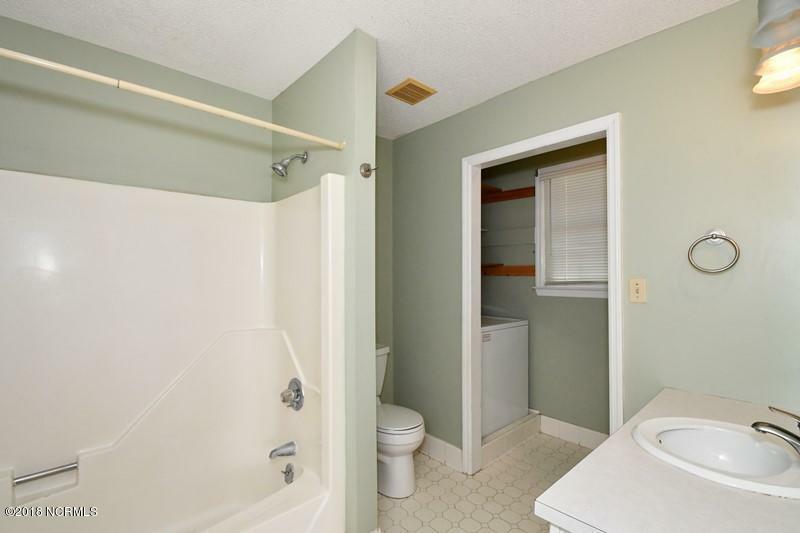 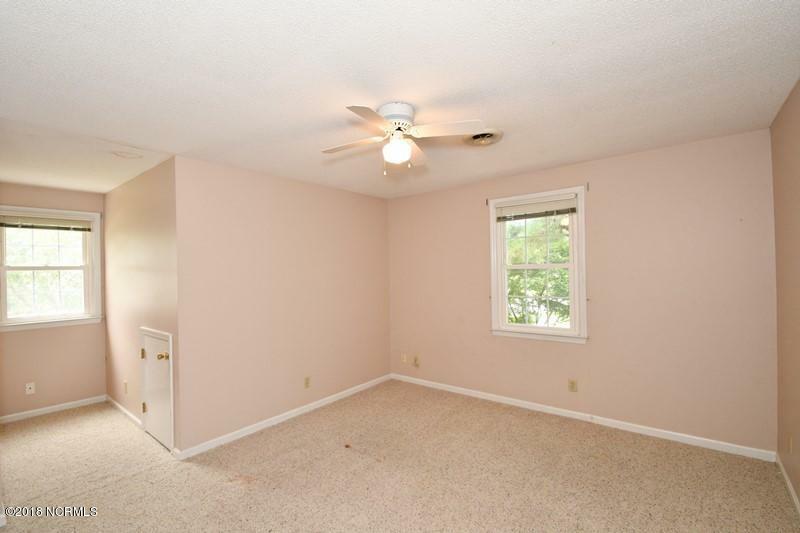 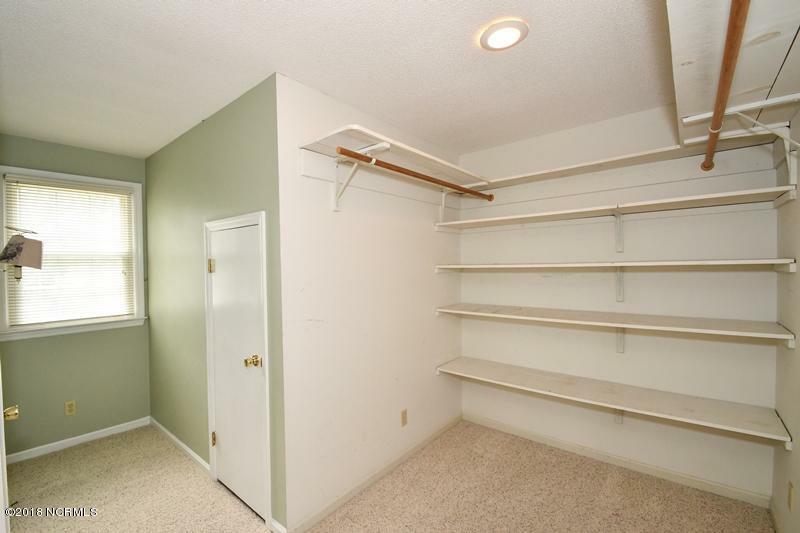 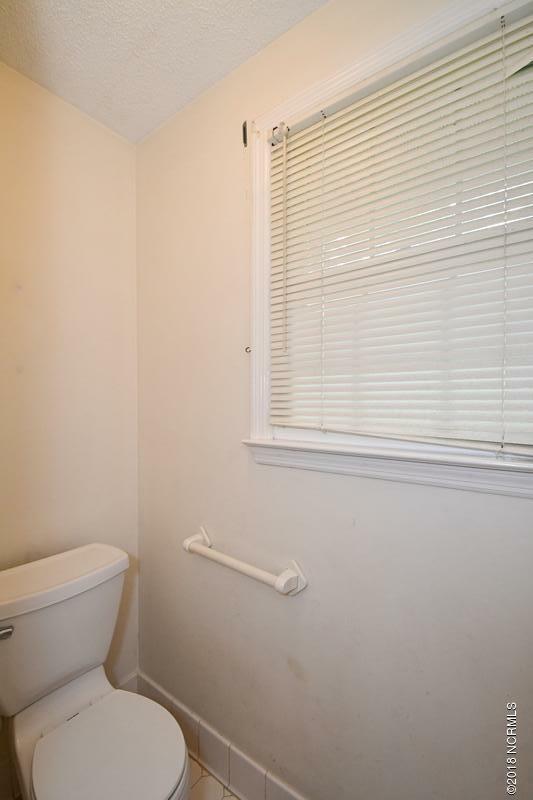 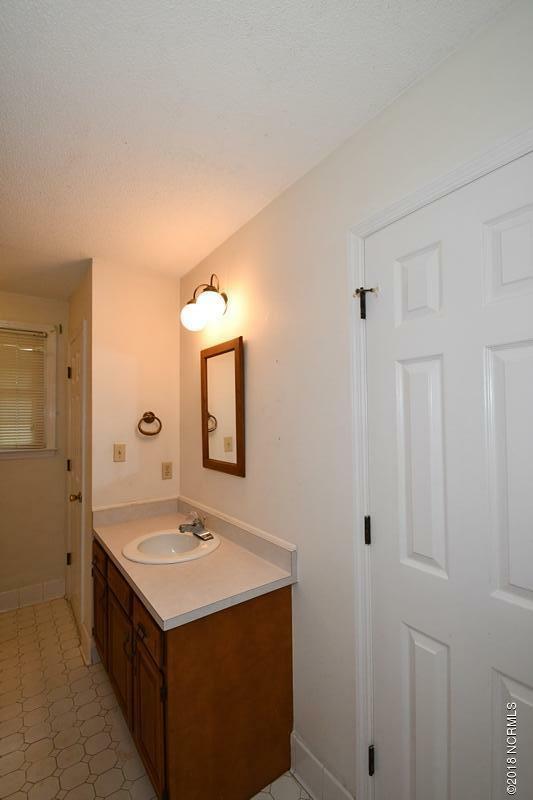 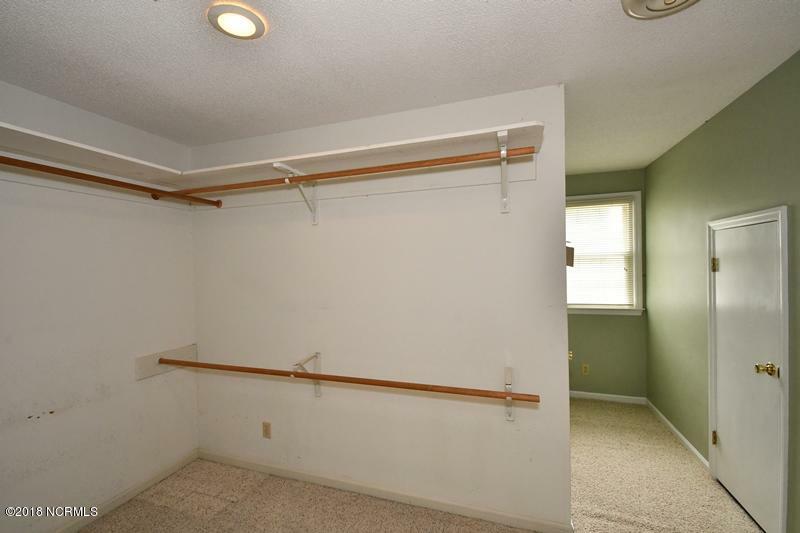 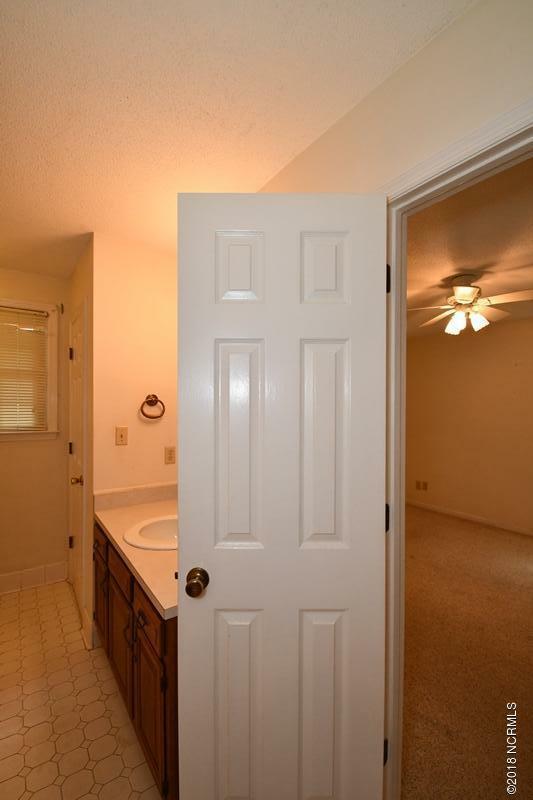 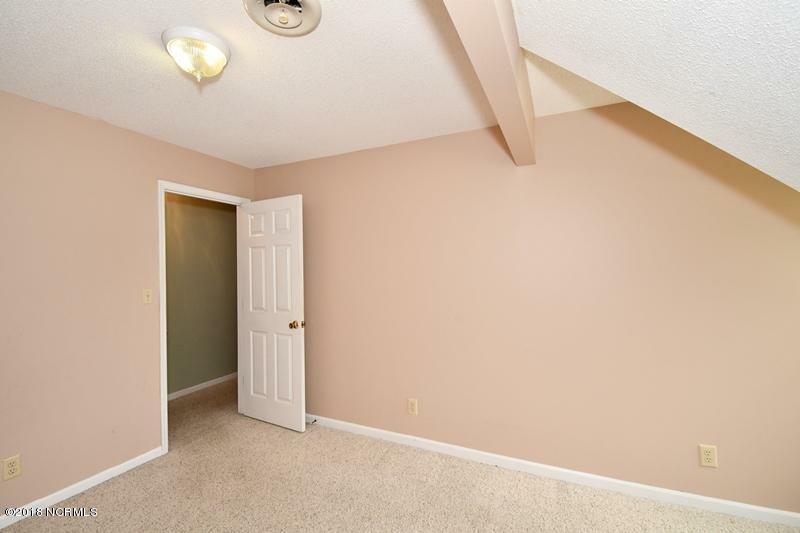 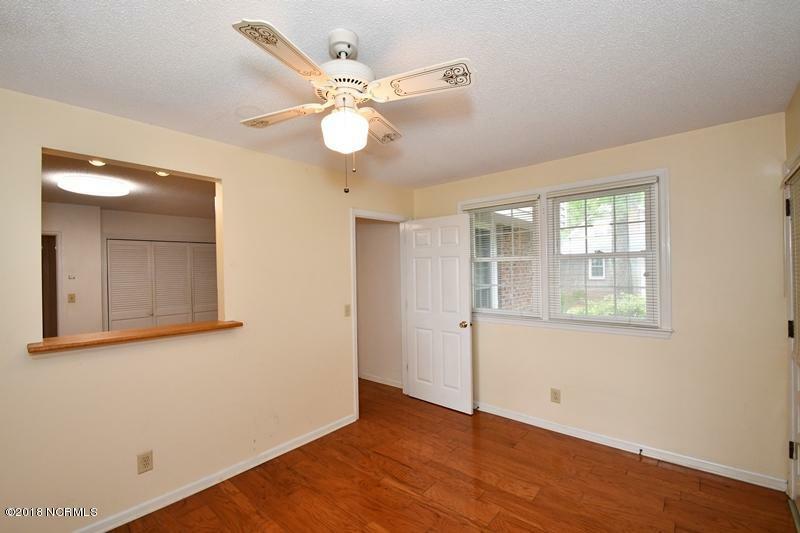 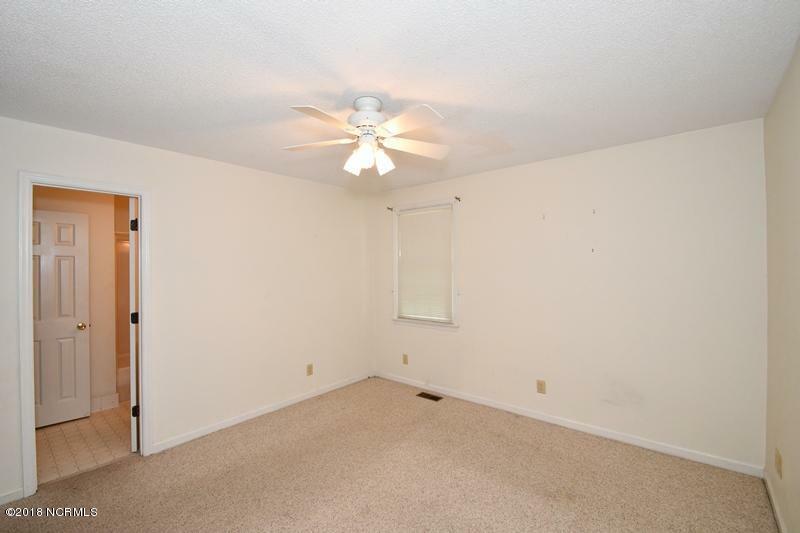 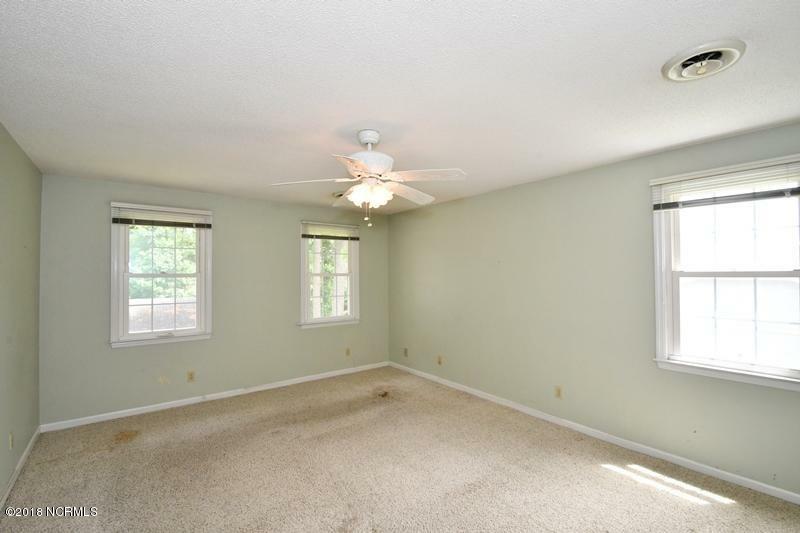 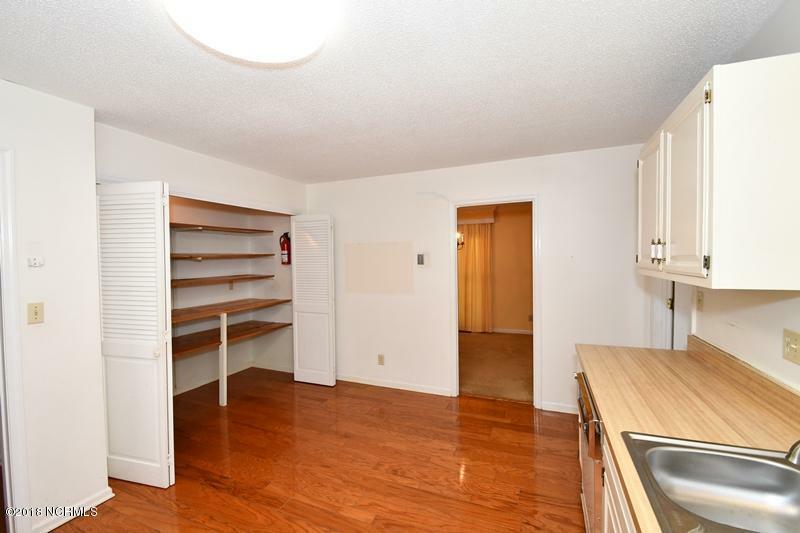 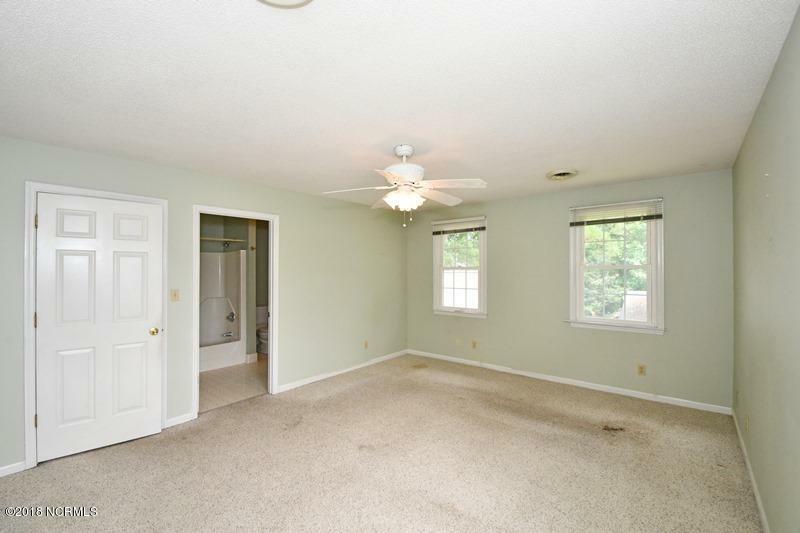 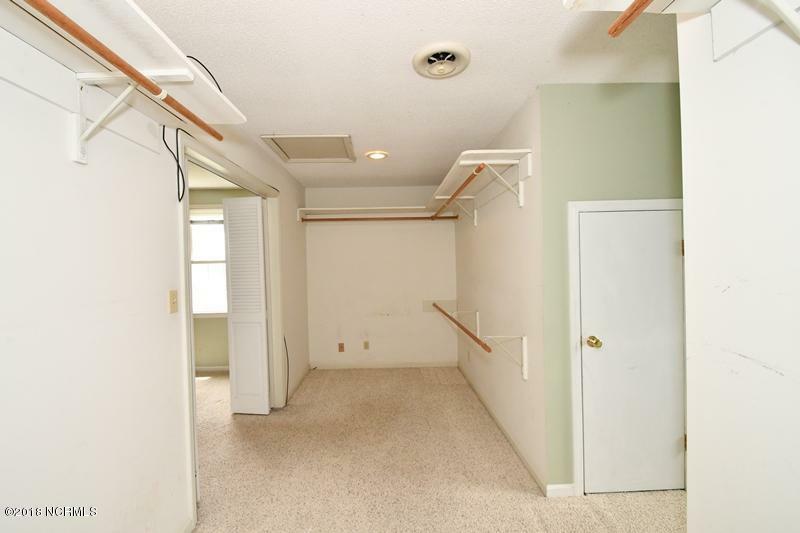 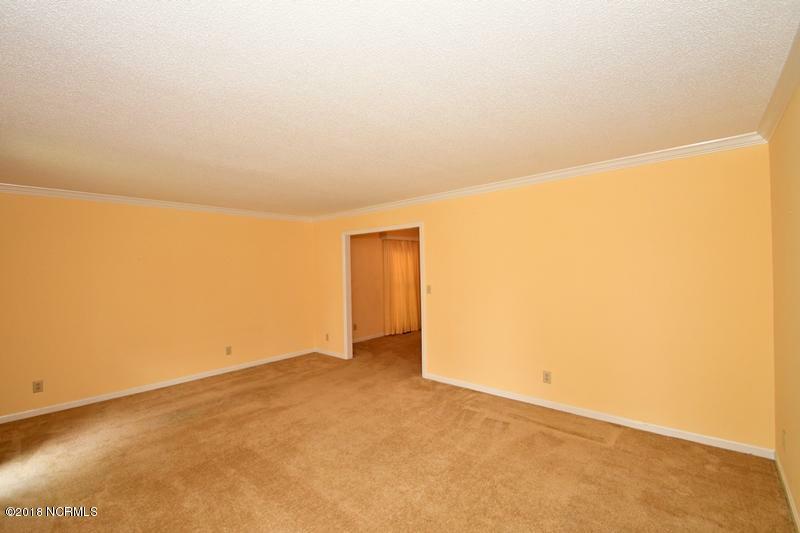 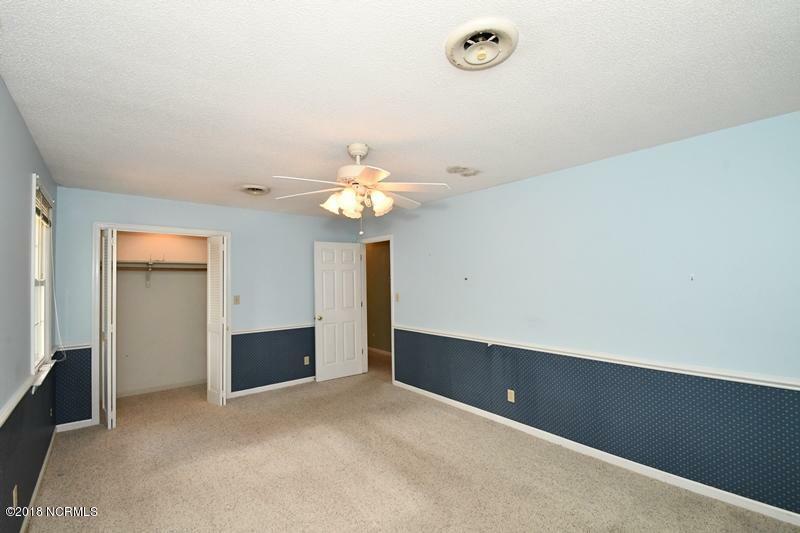 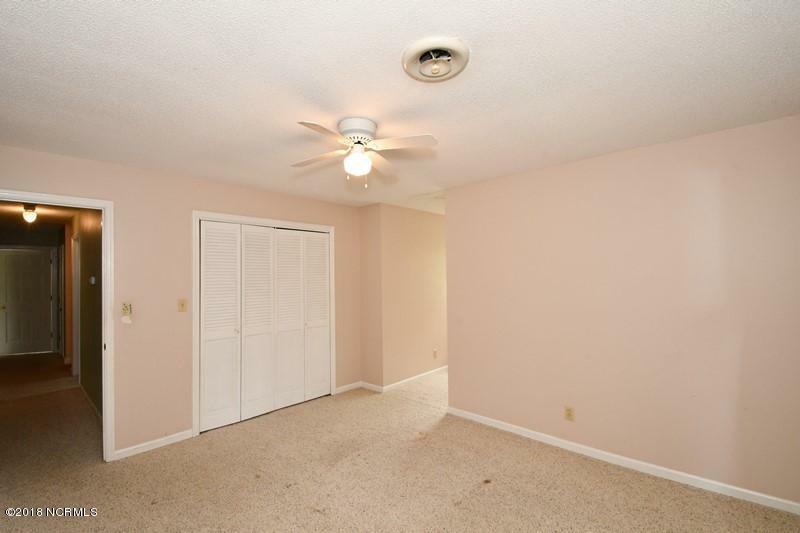 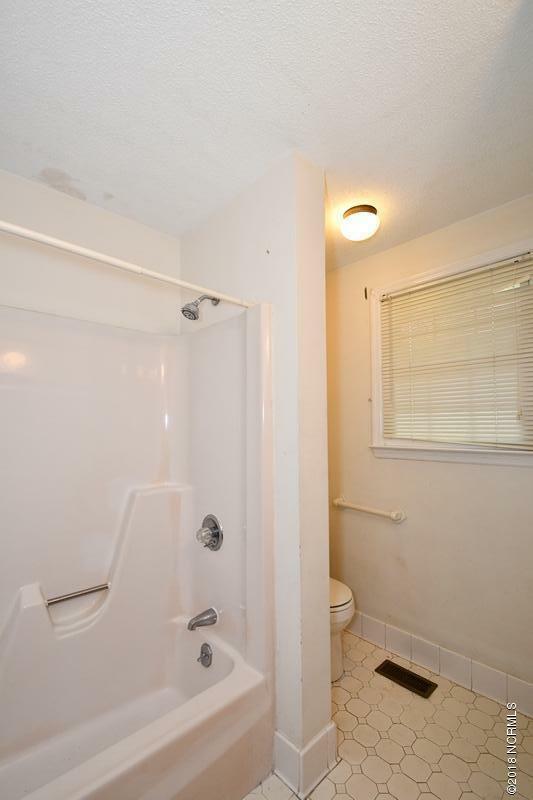 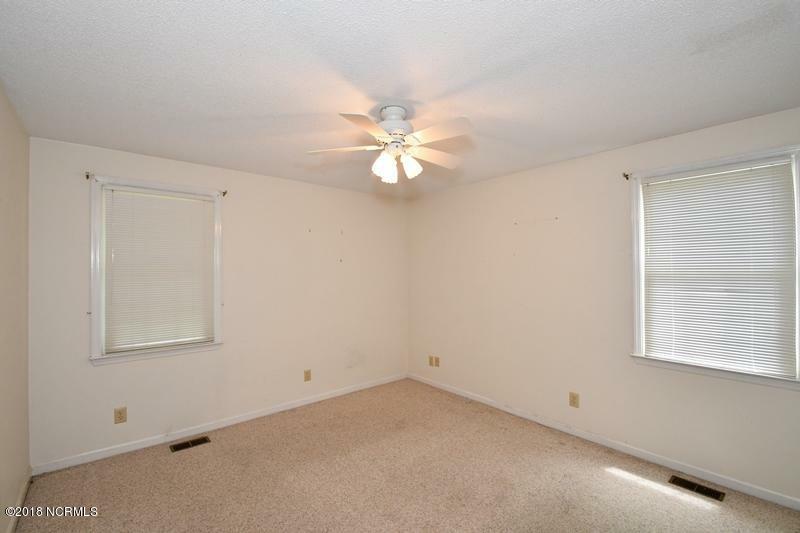 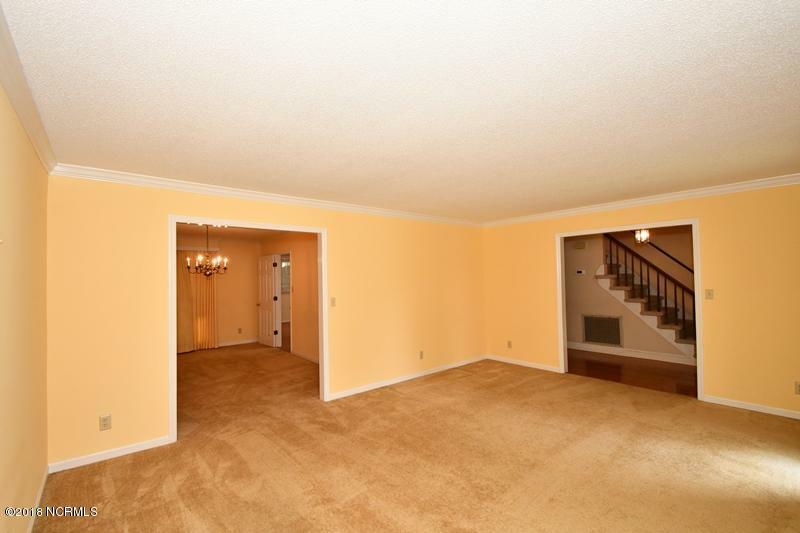 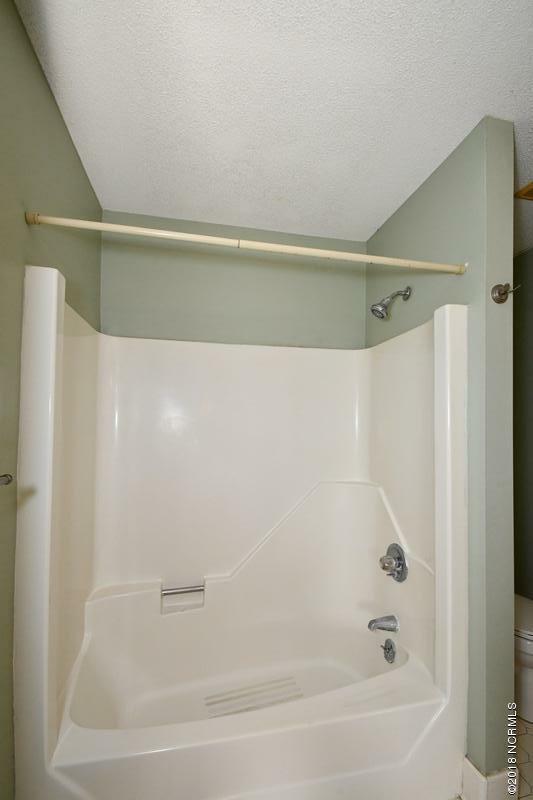 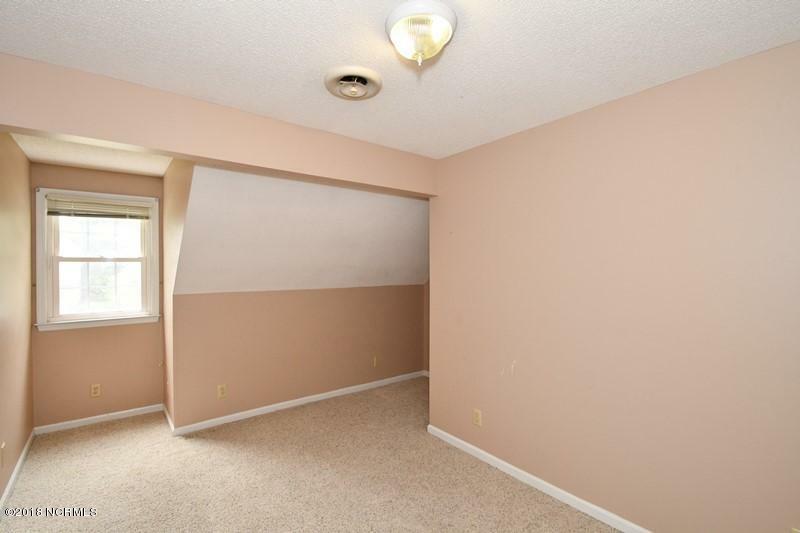 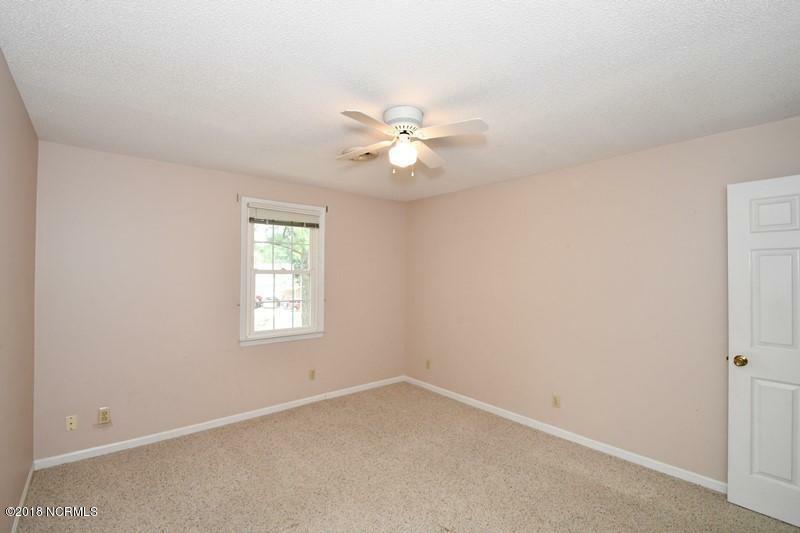 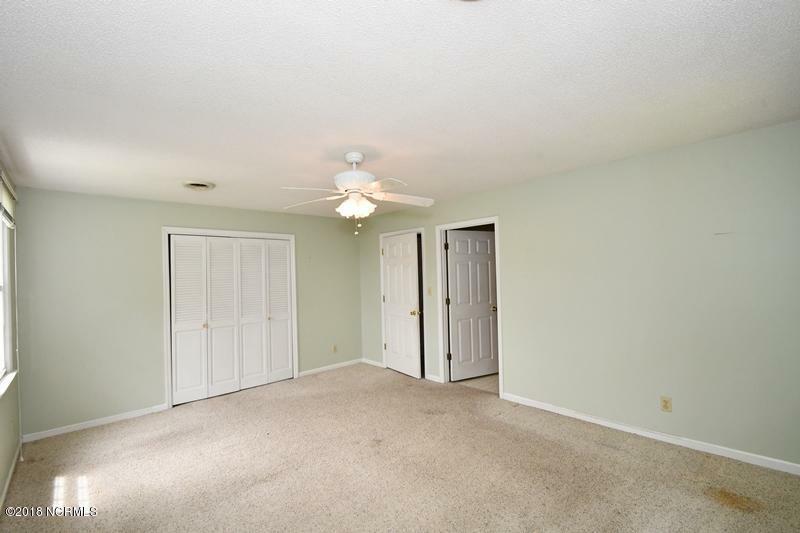 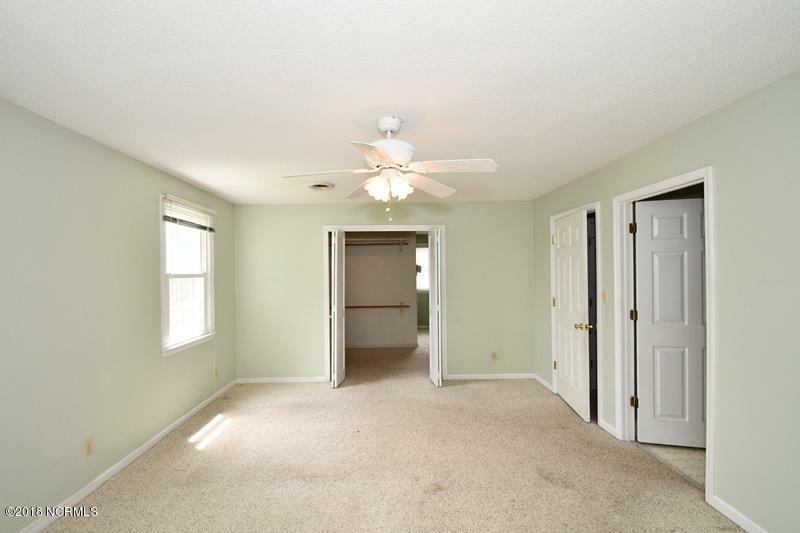 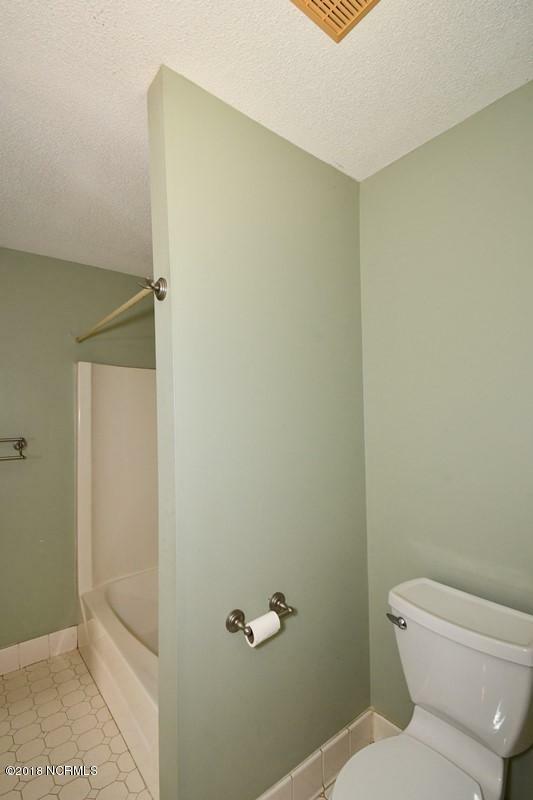 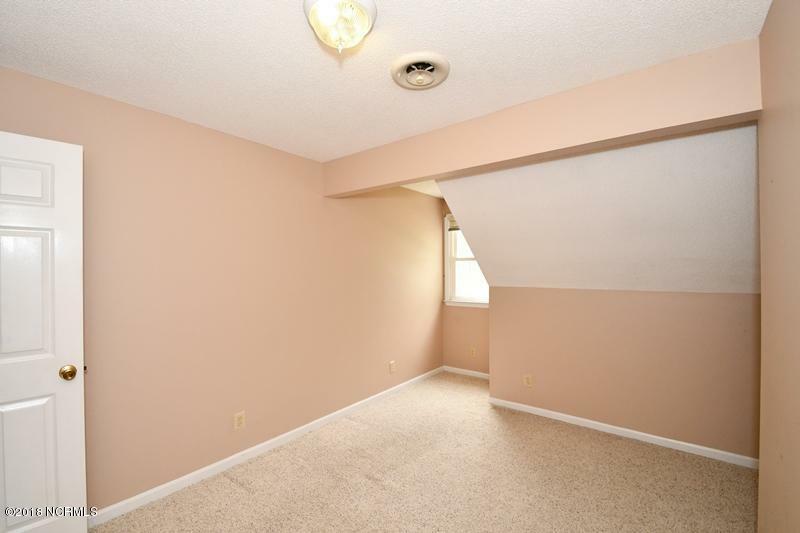 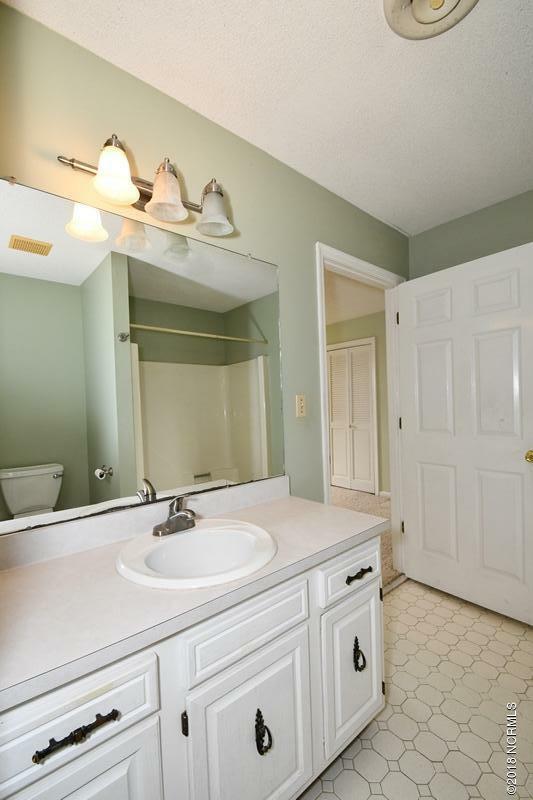 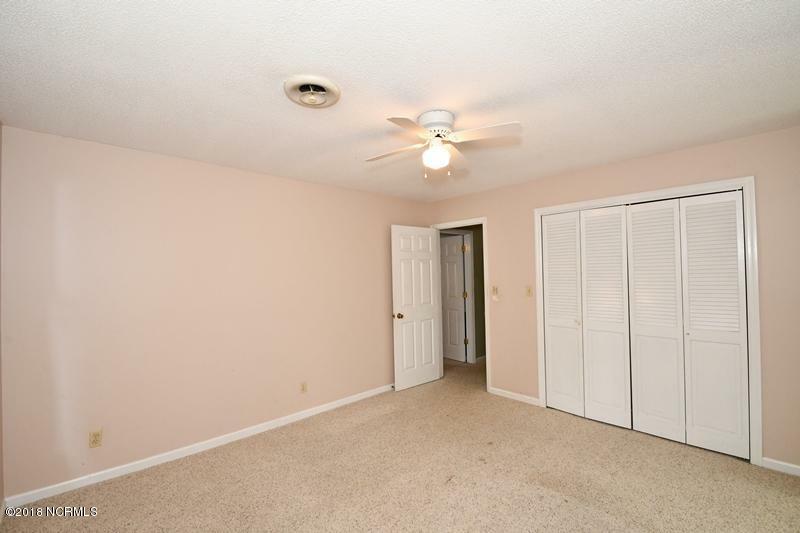 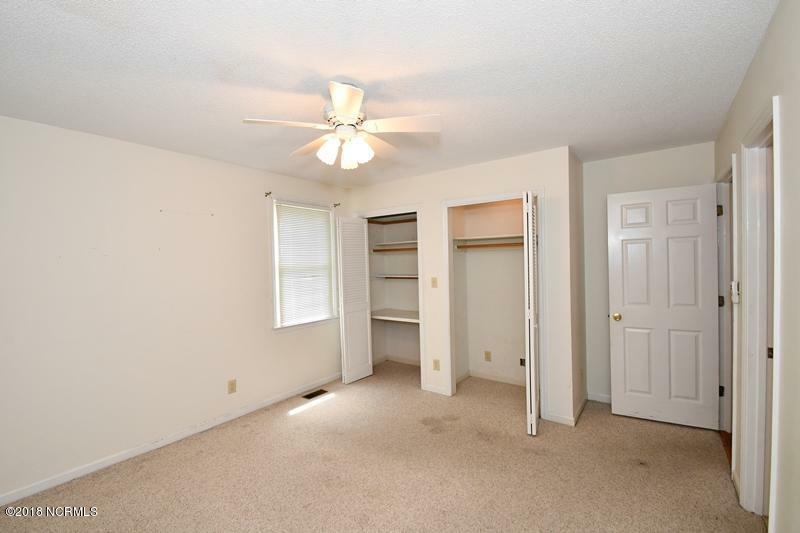 First floor bedroom has full bath, open to hall. 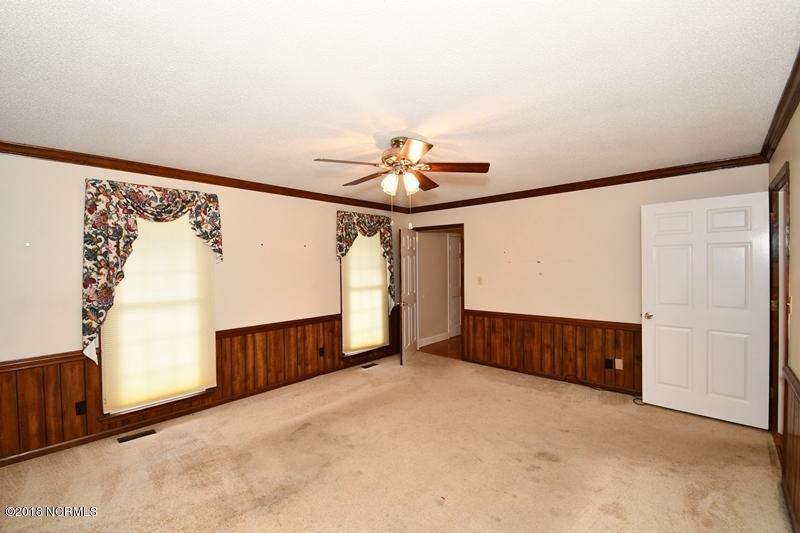 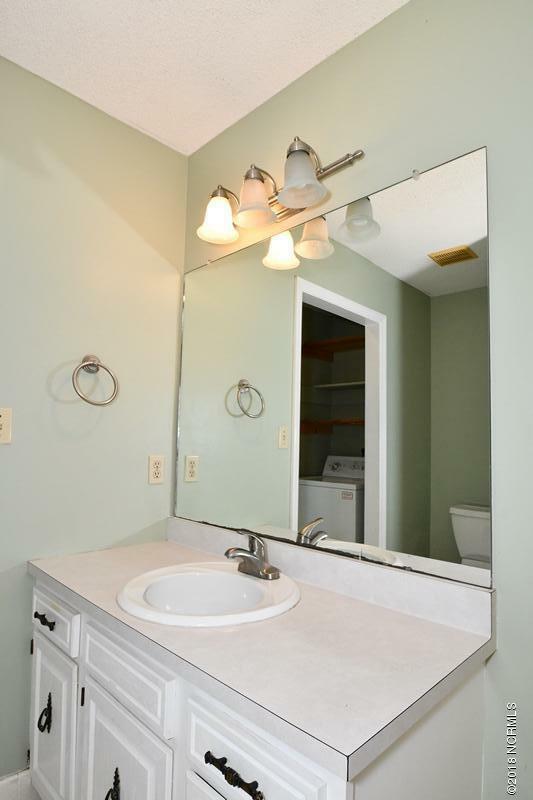 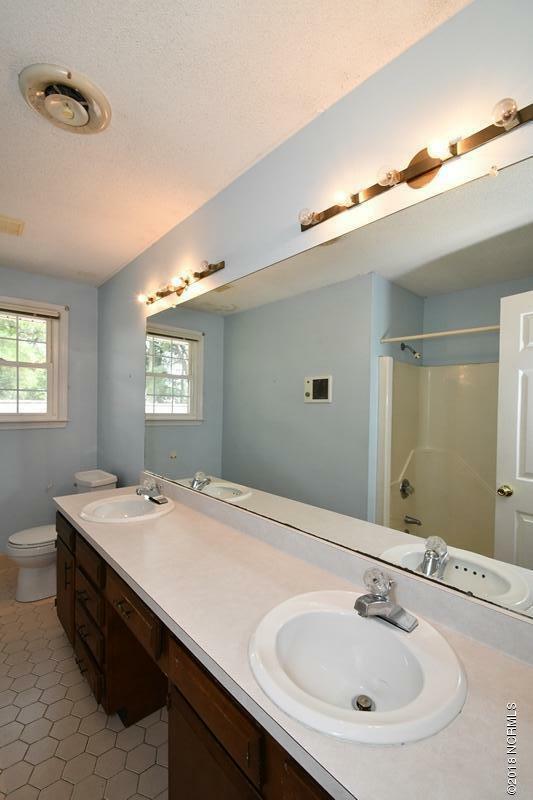 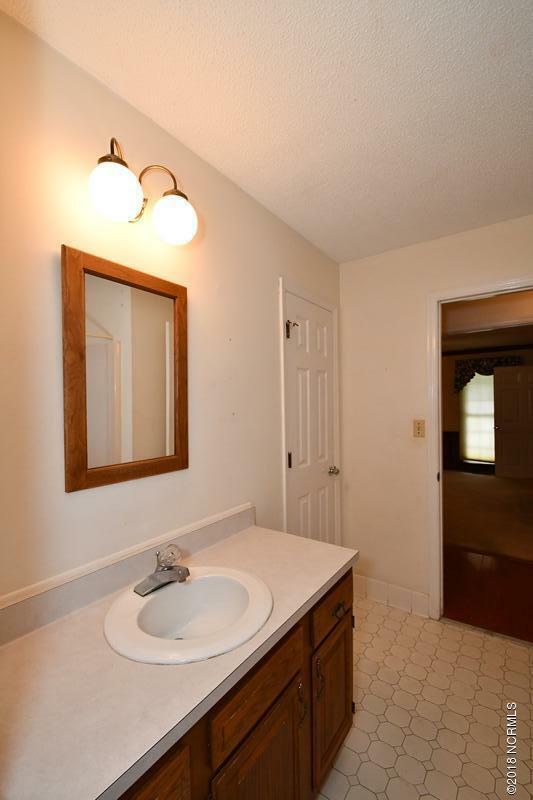 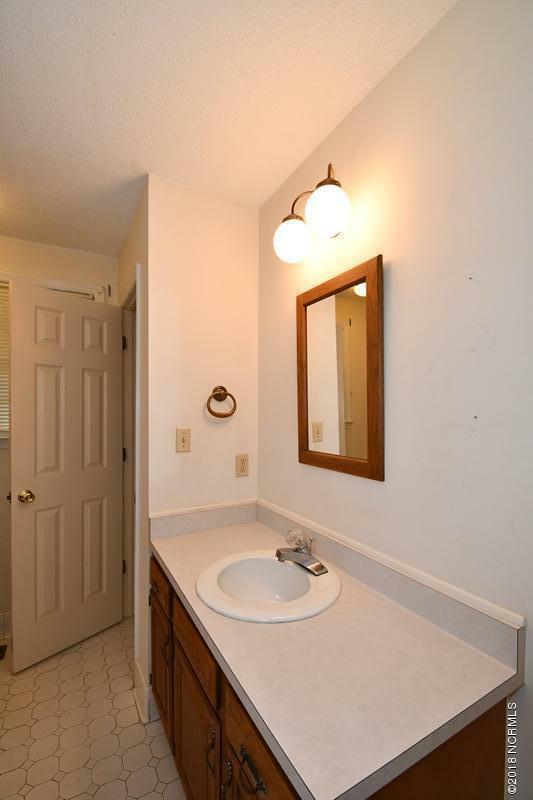 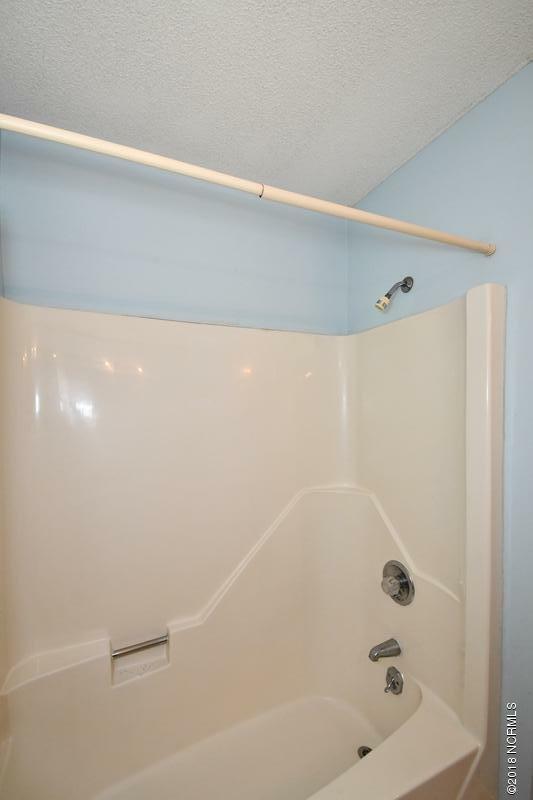 Another two full baths upstairs plus 3 more bedrooms and a bonus room/office. 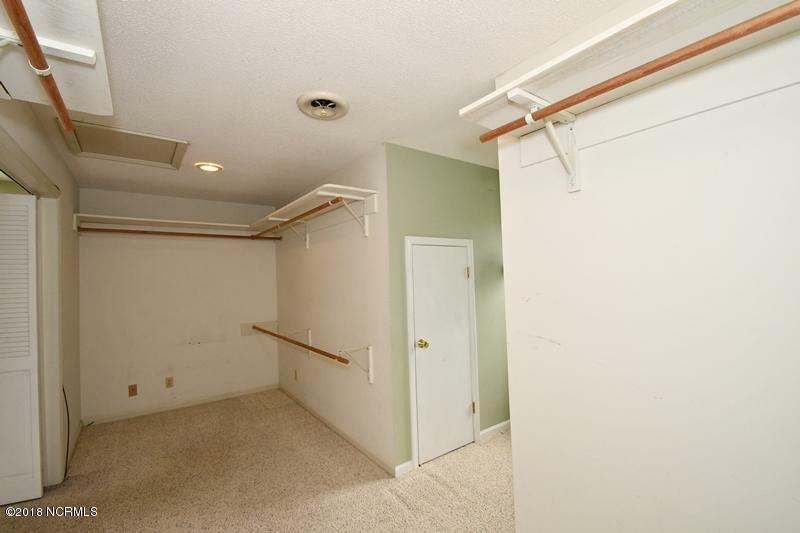 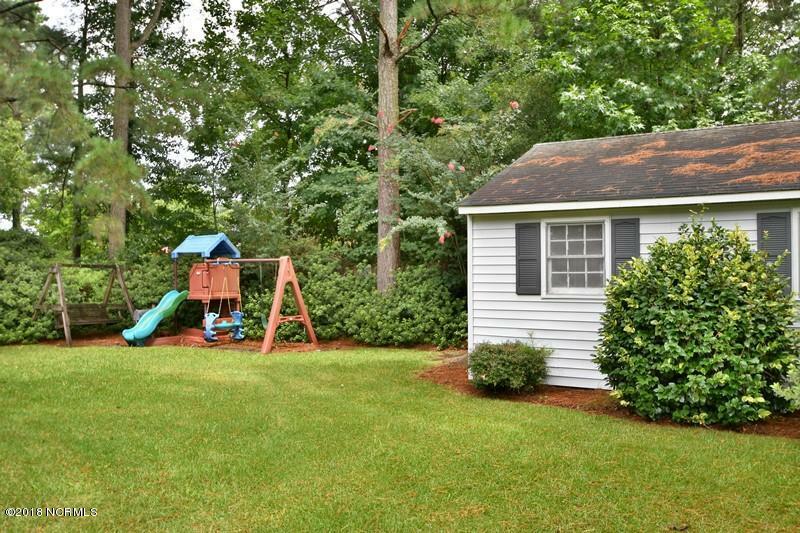 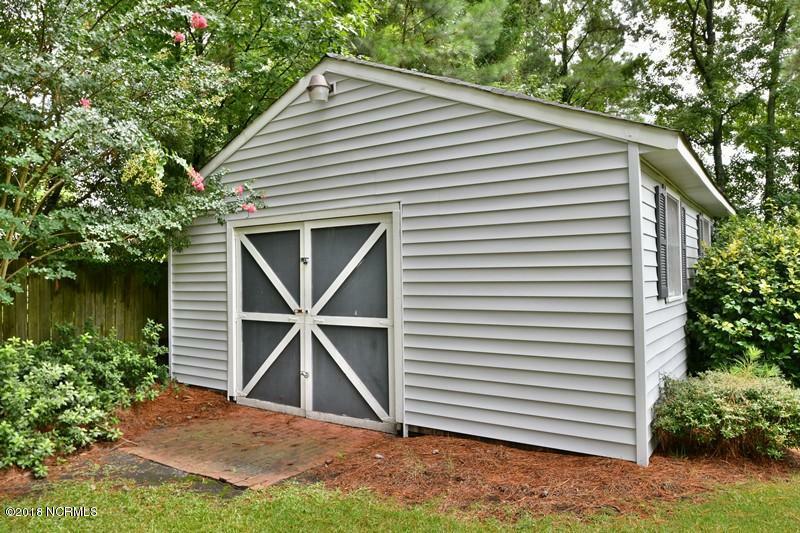 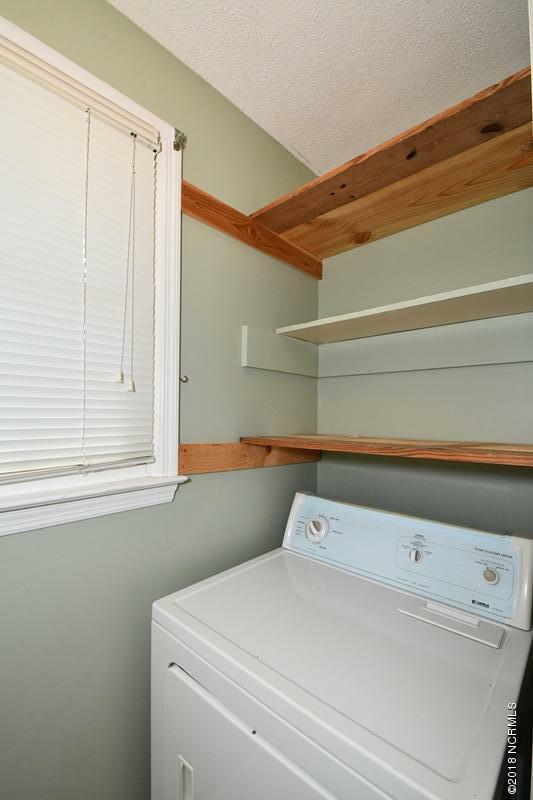 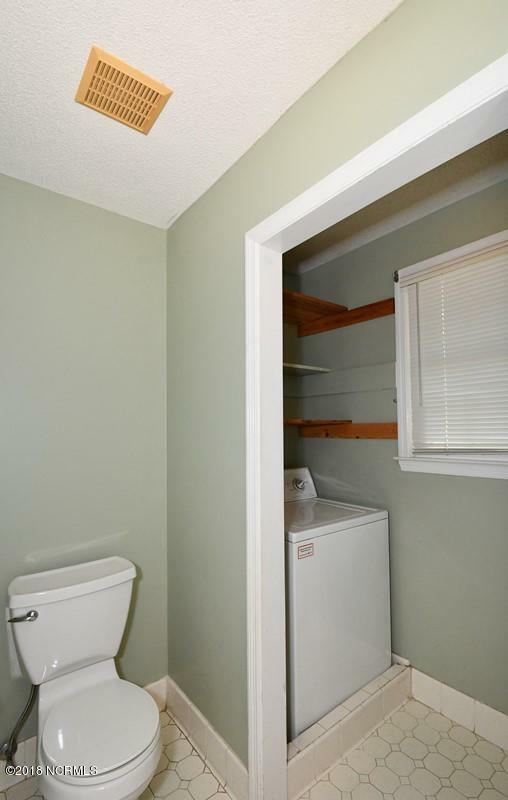 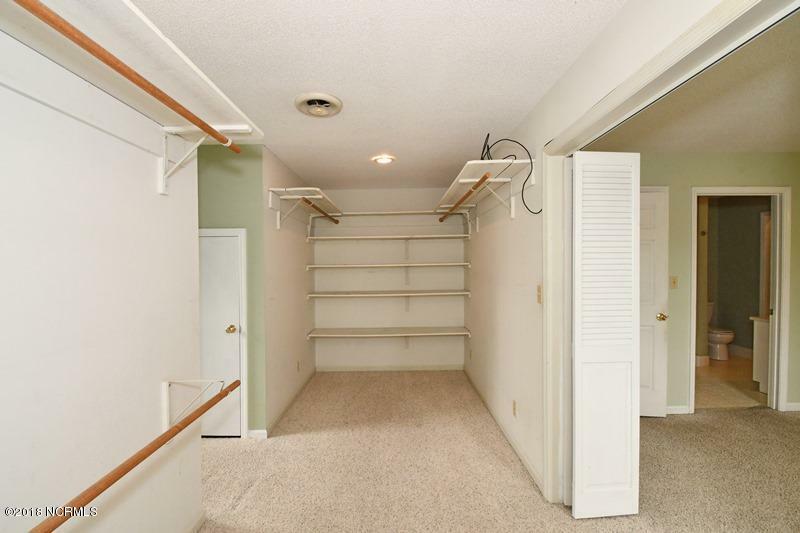 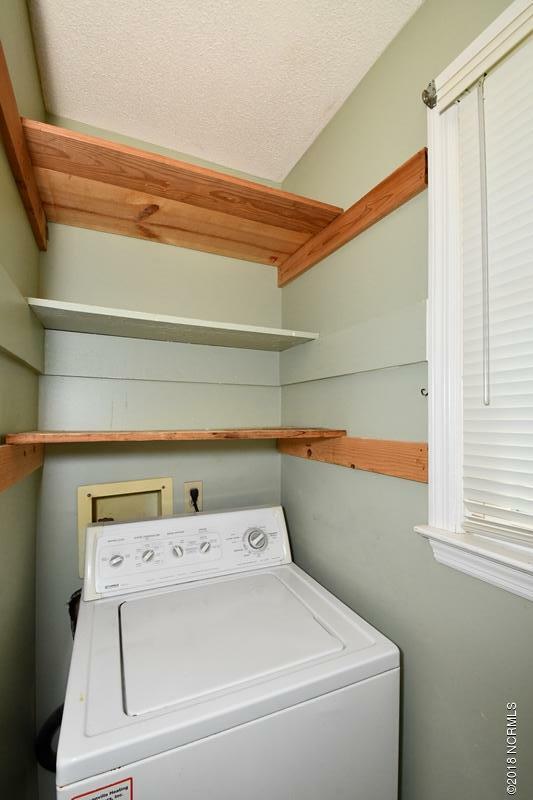 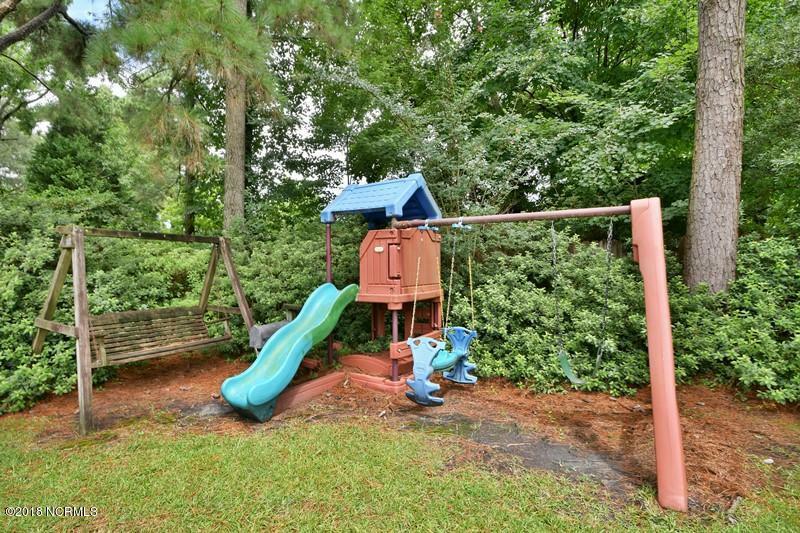 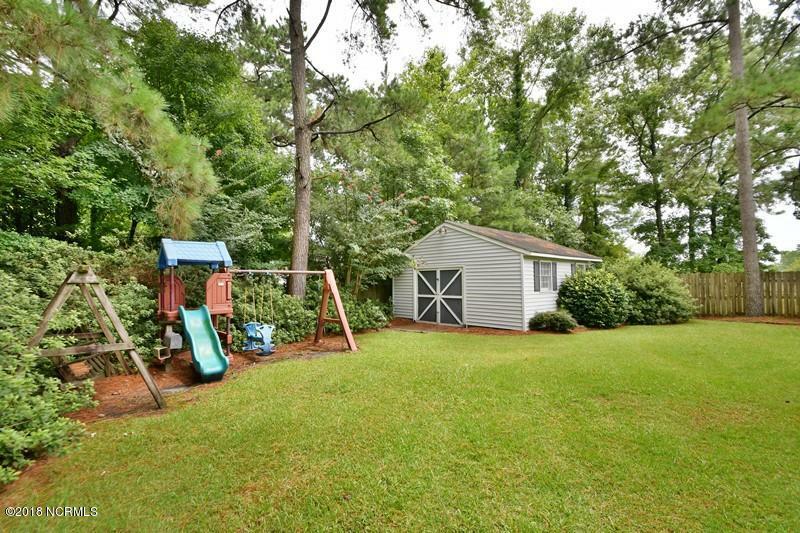 The yard is very private, large carport on rear of home with attached storage area, plus a detached storage building.